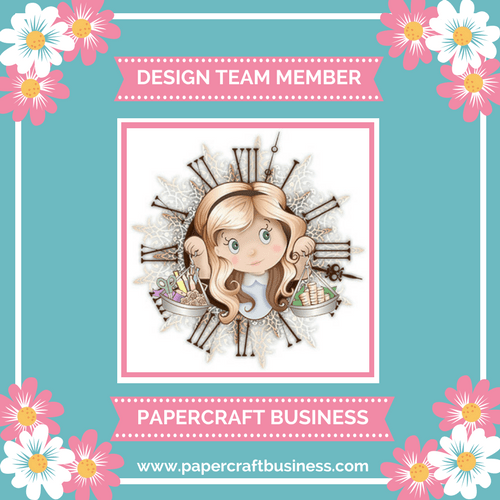 Today I’m sharing my November design team project for the Papercraft Business Challenge blog! The past few weeks have brought us a heavy amount of rain here in north Texas. We just returned to some sunny and breezy weather and I really wanted to keep those happy feelings going with my card. I used a limited edition stamp set that was collaborated on by Simon Says Stamp and Clearly Besotted. I stamped these layering images using Altenew inks and fussy cut the images. I took my card base and scored lines every 0.5inches to create a debossed background. I took a strip of patterned paper and used foam tape to layer my flowers. Lastly, I stamped the sentiment “Love you”. I could have left this card as is, but decided to add some Nuvo drops to complete this super simple card. Come join us for this month’s challenge where you have a chance at winning a Lawn Fawn stamp set! 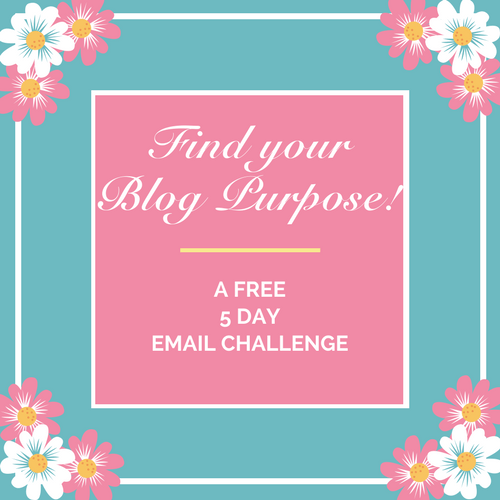 For more details, come check out the new challenge details HERE . Can’t wait to see your paper crafting project on our blog! Such a pretty card Ashley. Love the flowers & how you have inked them up. I seriously need to get some Altenew Inks as I haven’t got any yet. The colours are beautiful. Home of the Papercraft Challenge Planner.